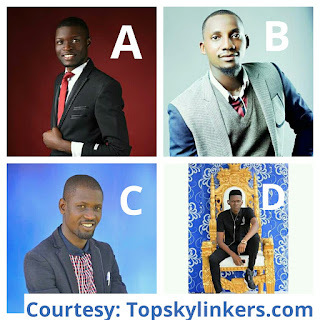 Campus Gist Who Will You Support as the Next SUG President of DESPO Come 2019? Who Will You Support as the Next SUG President of DESPO Come 2019? Who will you support as the Next SUG President Come 2019? Kindly drop your opinion in the comment box ??? ?